Henry Winkler was quite a stunner in his youth, who knew! The comedic actor and Hollywood legend shared a photo from his youth and left his fans swooning. 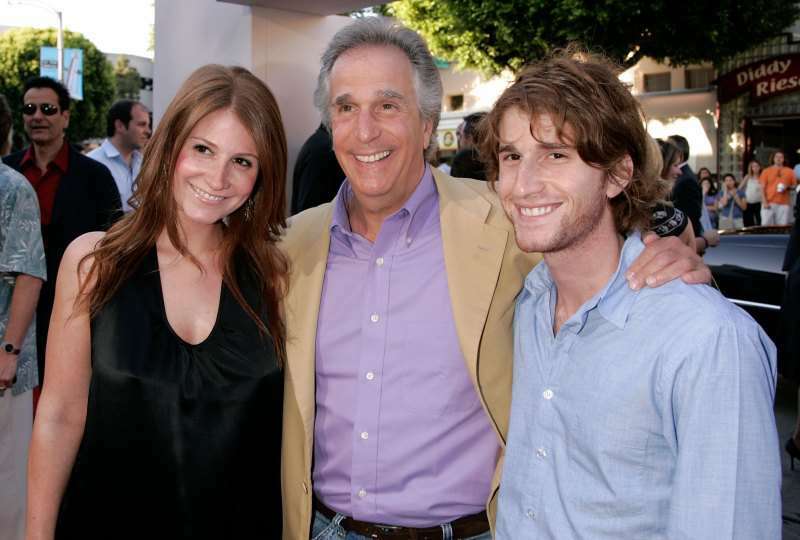 Winkler is best known for his career-defining role as Fonzie in the sitcom Happy Days. Although he is mostly known for being funny, he began his on-screen career as a bad guy sort of. He starred in the 1974 gangster movie The Lords of Flatbush as a gang member, no less. 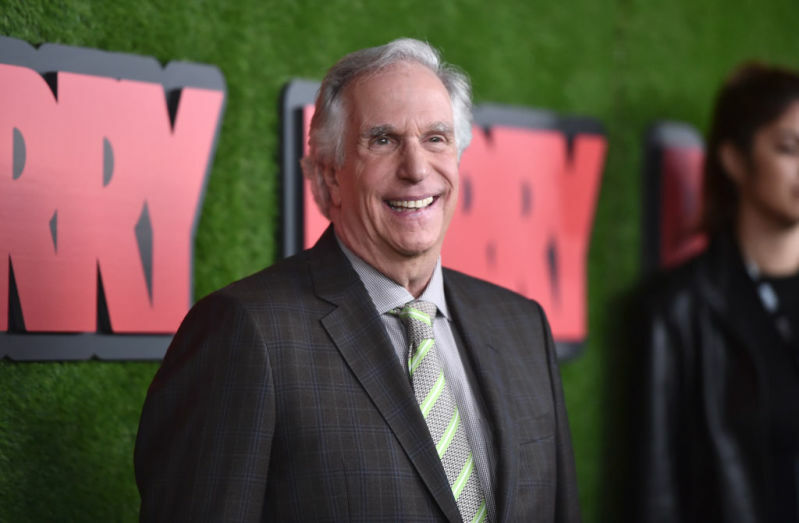 This fun fact might be difficult to grasp, but it has been said that his character in the gangster movie paved the way for the hilarious Fonzie the world went on to fall in love with. Winkler is not particularly loved primarily for his good looks. But his recent Twitter post is changing all that. The picture of the much younger pre-fame Winkler from 1969 shows a dashing young man with great hair and beard that would make any beard afficionado go green with envy. Naturally, people online are responding to this version of Winkler, and they love it. The leading actor does not let all of the acclaim and love get to him as much as he revels in his role as father and grandfather. The 72-year-old has been married to his wife, Stacey, for 40 years plus and loves being a father to his three kids and four grandchildren.